Looking for the best Cranford Roof Snow Removal company? Deegan Roofing will take care of all your roofing needs. Preparing your roof for winter is important. There are a few methods of removing snow from a roof, either raking or shoveling. No matter what method is used a professional will know exactly how to protect the roof on your home. Heavy snow should always be removed from the roof of your home to prevent further damage to the roof and the home. Shoveling the snow on the roof can be dangerous and risky. An experienced professional will have the proper equipment and expertise to remove the snow and protect the roof while removing the snow. Otherwise, it can be expensive and frustrating. Every roof is different as far as how much snow it can hold. Deegan Roofing’s job is to remove as much snow as they need, keeping your home trouble-free during the winter months. The proper way to remove snow from a roof depends on the style of roof on the home. Pitched roofs, a rake may be easiest. A flat roof, a shovel can be used to clear the snow off the roof. Never attempt to clear the snow on your roof by yourself. Always, consult a professional for safety and protection of your home and family. Allowing snow to accumulate on your roof jeopardizes both your property and your family. The smart homeowner takes the necessary steps to keep their roof clean throughout the winter. Accumulated snow can lead to ice dams that can pull down the gutters. Melted snow can also make its way under the shingles further damaging the structure and foundation underneath. Learning to recognize when it is time to remove the snow from your home’s roof is important. When it appears that the roof has more than a few inches on top, you need to begin thinking about roof snow removal. There are some signs of too much snow on the roof. Once you see some water spots on your ceiling or cracks in your drywall, it may be that the snow load on the roof is too high. The best way to clear the snow on the roof of your home is to hire professional snow removal services. Deegan Roofing has the right tools and equipment that is needed to do the job safely. They also know how to successfully clear the roof of snow and ice without harming any shingles and vents on the roof. Snow accumulation on your roof should not be taken lightly. If your roof has more than an inch or two of snow accumulation, you should consider having it removed. Do not wait until the roof collapse to do something about it. Cost of roof snow removal varies depending on the size of your roof. 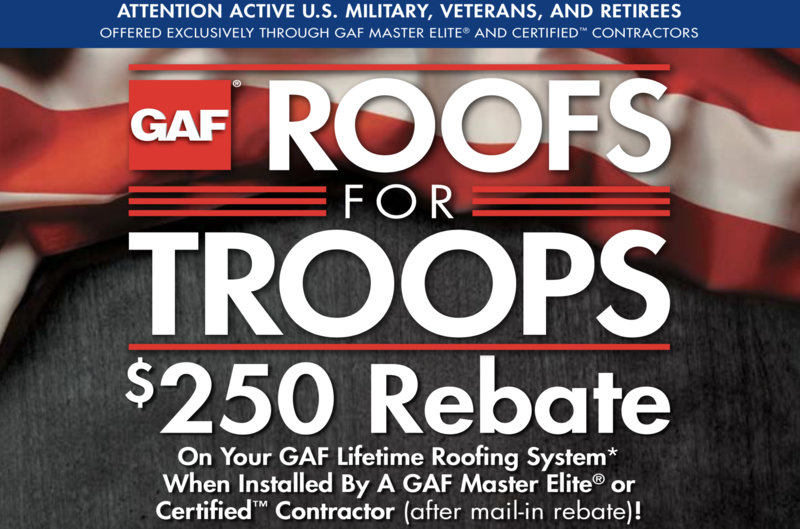 The price is small compared to the cost of repairing or replacing a new roof. Getting ready for the winter months and searching for the best Cranford Roof Snow Removal service? Contact Deegan Roofing for all your roofing needs. Deegan Roofing offers professional roof snow removal services. Deegan Roofing is available for all of your roofing problems including snow accumulation. Our team knows how difficult it is to remove snow from your roof and they will handle it for you safely. The staff at Deegan Roofing are always ready with friendly and helpful advice. Our number one priority is keeping your home and family safe during the winter. We have built a reputation by considering our customers like family. Give Deegan Roofing a call at (908)-322-6405 or come and visit our website. We always look forward to serving you this season.